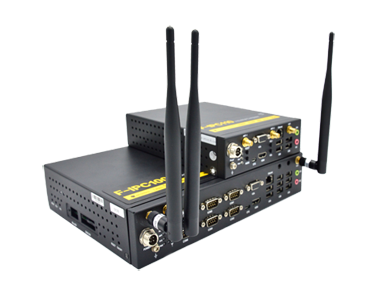 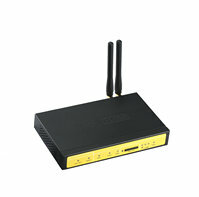 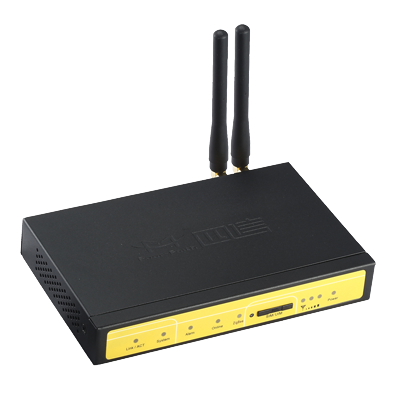 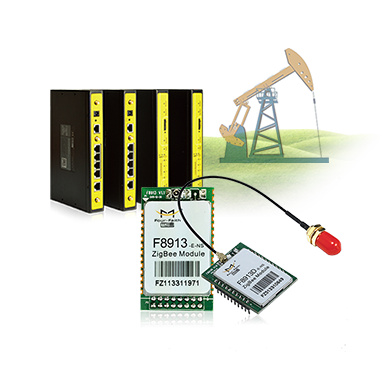 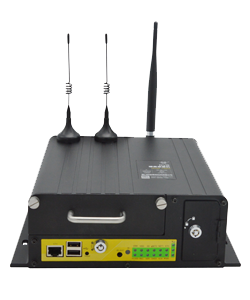 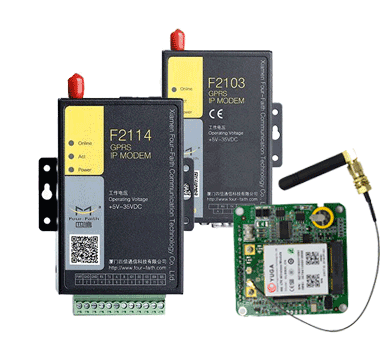 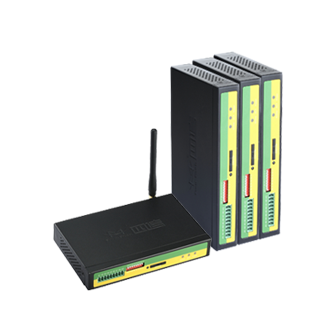 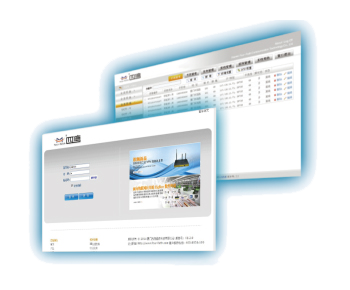 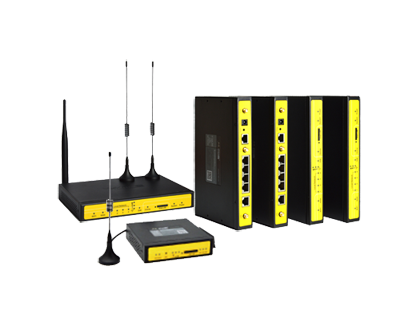 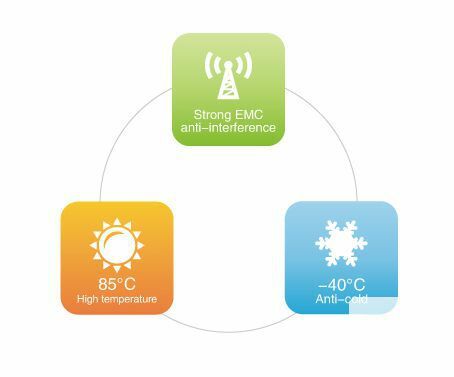 F8425 ZigBee+WCDMA ROUTER is a kind of cellular terminal device that provides data transmission function by public WCDMA/HSDPA/HSUPA/HSPA+ network. 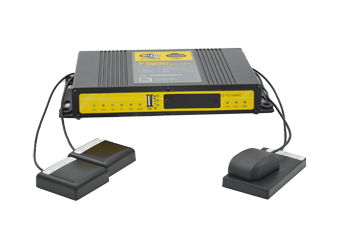 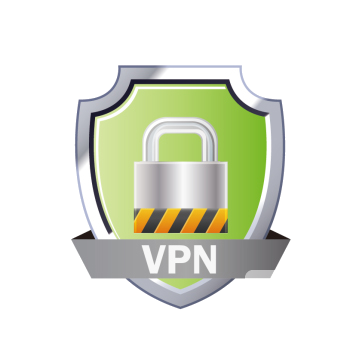 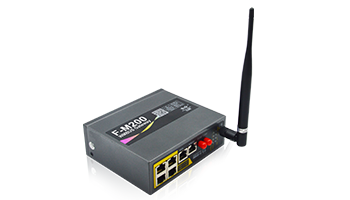 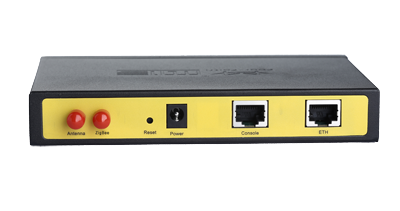 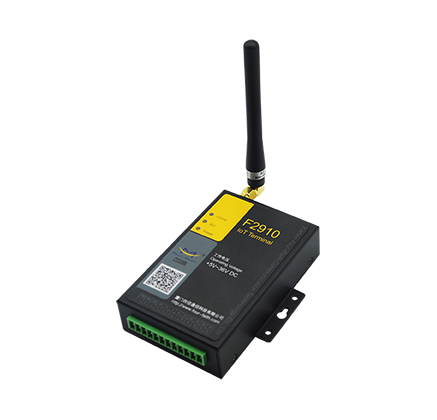 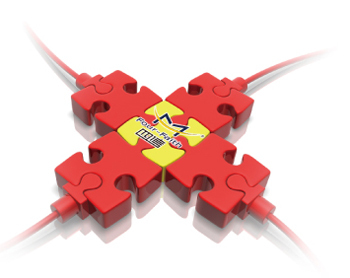 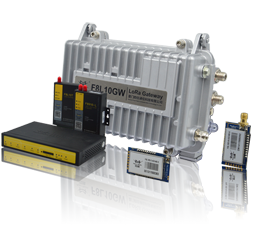 Also,it supports ZigBee function.It supports RS232 (or RS485/RS422) and Ethernet port that can conveniently and transparently connect one device to a cellular network, allowing you to connect to your existing serial and Ethernet devices with only basic configuration. 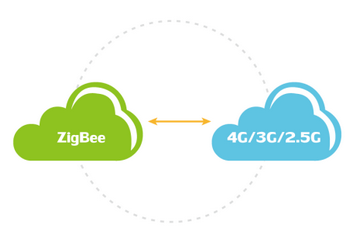 Also, it supports ZigBee function.